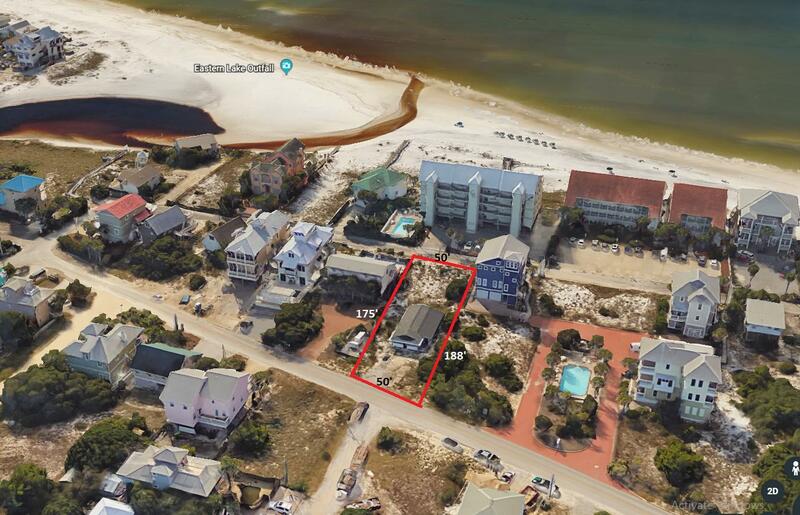 Nice deep Lot with Gulf views. Excellent location. 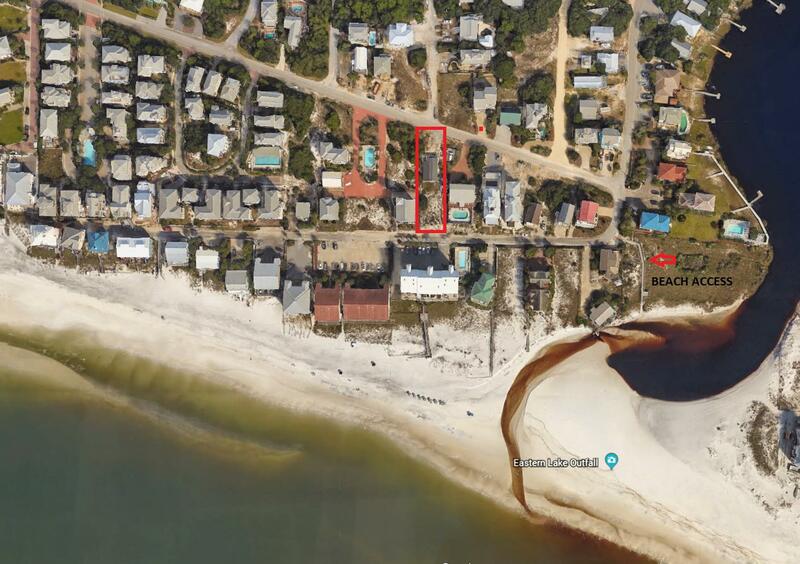 2 minute walk to the public beach access. No Build out time and No HOA.